HalfNoise, the solo project of ex-Paramore drummer Zac Farro, is set to record a new record in New Zealand. Farro has, so far, released one EP with the project, last year's self-titled debut. Zac serves as singer, arranger, and multi-instrumentalist. 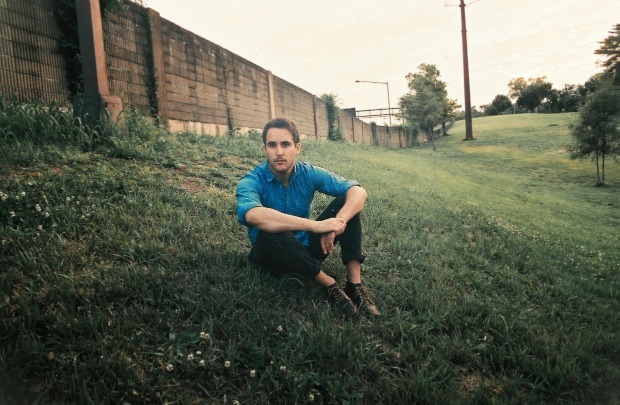 HalfNoise recently wrapped a tour with Paper Route, and Farro is also believed to be working on new music with Novel American, the side project he shares with brother Josh Farro.